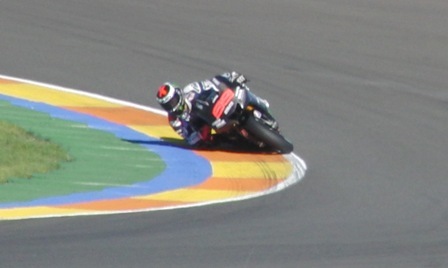 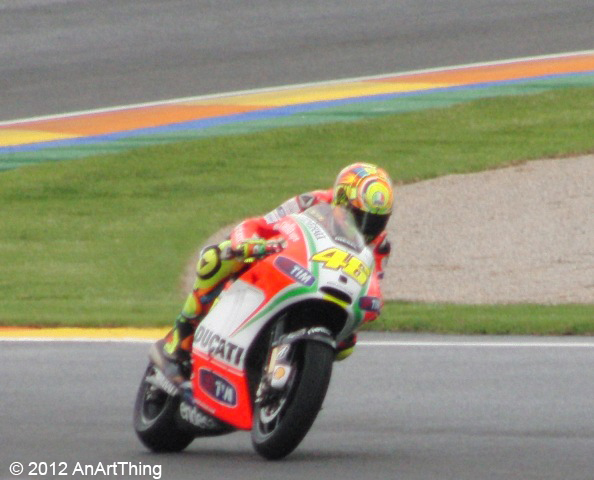 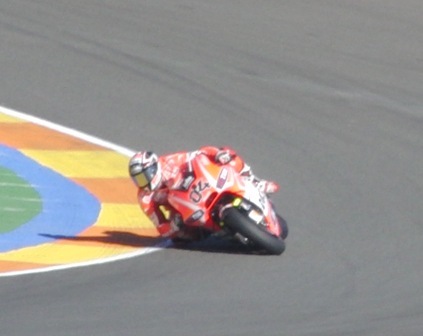 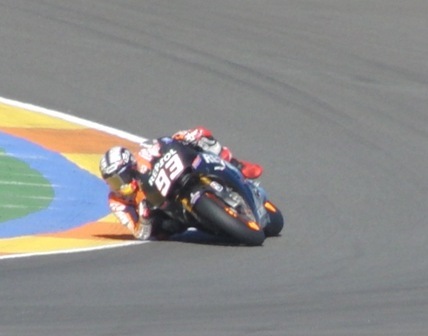 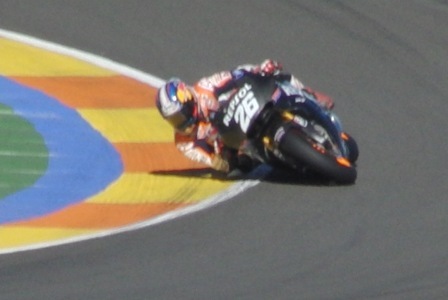 Spent a few hours at MotoGP testing at Cheste, Valencia today. 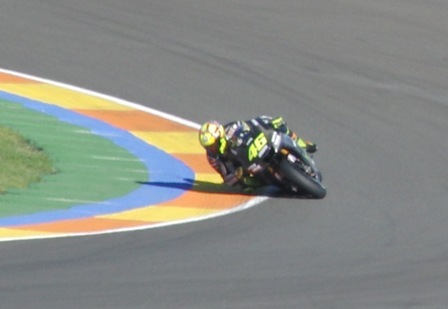 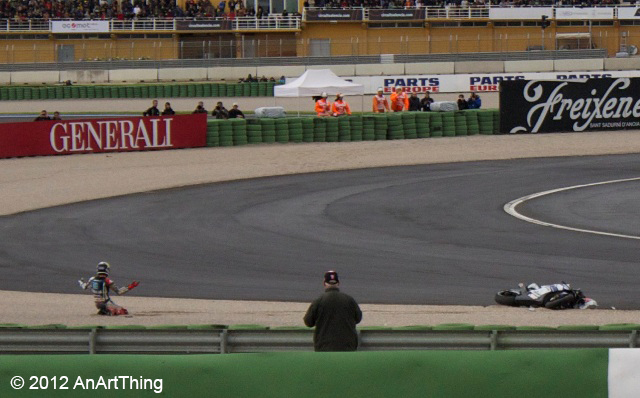 It was great to see some of the GP racers practising on track. 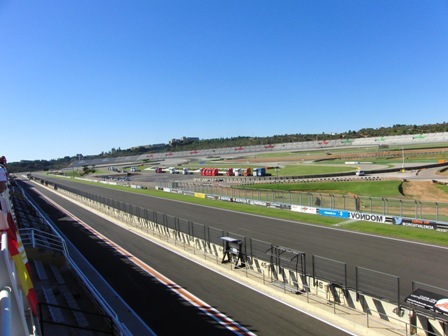 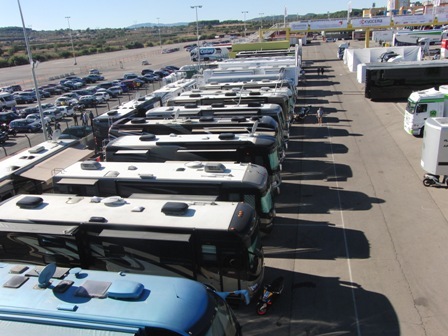 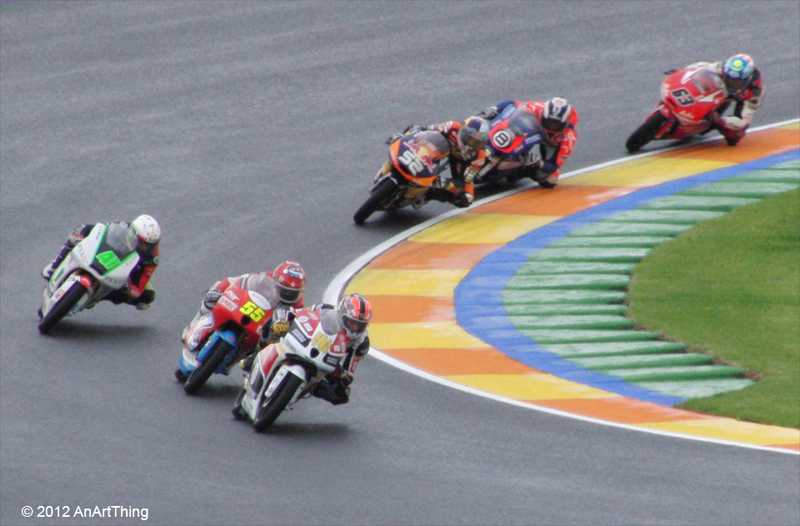 Here are a few photographs I took, from left to right, top to bottom – the track; Alvaro Bautista & Dani Pedrosa; Scott Redding; Jorge Lorenzo; Dani Pedrosa; Marc Marquez; Valentino Rossi; Andrea Dovizioso; some of the rider’s motorhomes. 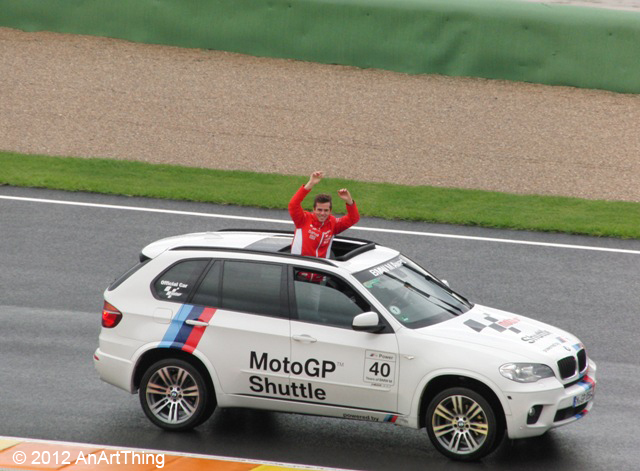 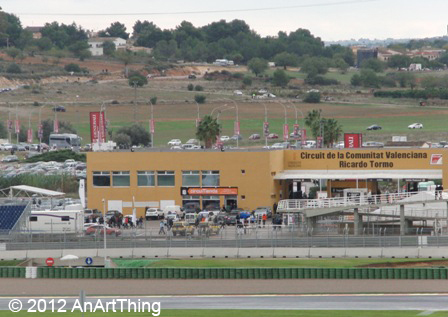 The weekend of 9-11 November at the Ricardo Tormo Circuit at Cheste, Valencia was to hold the last Motogp race of the 2012 season. 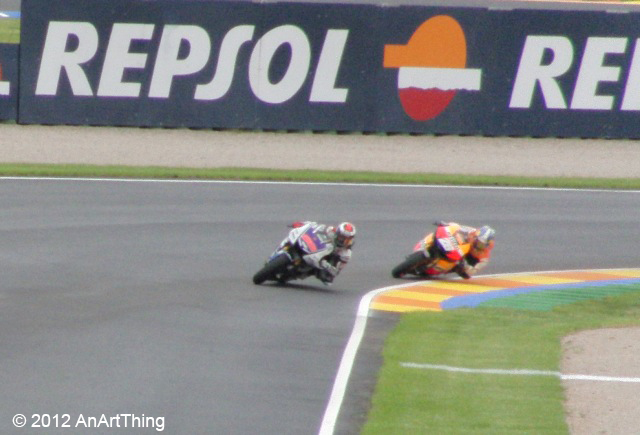 The champions of the three classes had already been decided – Moto3 – Sandro Cortese, Moto2 – Marc Marquez and Motogp – Jorge Lorenzo. 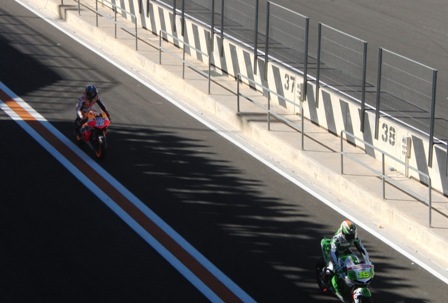 The photos above are from the Sunday race day – From left to right, top to bottom – At the circuit; Nico Terol had a lap of honour after having corner 4 named after him; Moto3 race; Marc Marquez; Valentino Rossi; Nicky Hayden & Danilo Petrucci; Jorge Lorenzo & Dani Pedrosa; Jorge Lorenzo after crashing; my purchase of the day, a Carlos Checa cap (I know he is no longer in Motogp, but I’m a big fan!). 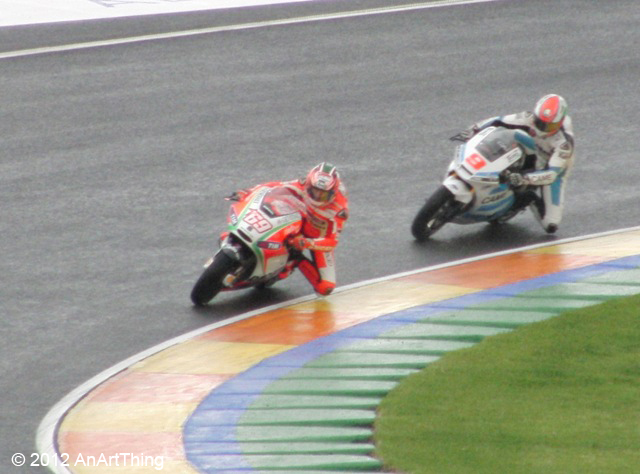 They’re not very clear as it was cold, raining and I was shivering, but not a bad souvenir of a great day out.